CMO has kicked off our State of the CMO insights report, our new annual research program aimed at understanding how the role and responsibility of the marketing leader continues to evolve in Australia. And we're asking you for your thoughts. As the dedicated Australian publication for modern marketing leaders, our focus at CMO is to provide readers with relevant, fresh and unique insight into the changing nature of marketing as a function, and the increasingly important role CMOs are playing both as business executives as well as customer custodians. The State of the CMO is designed to provide a benchmark in terms of the CMO position and marketing function, and shines a light on where marketing leaders are focusing their efforts and experiencing challenges. The questions in this survey relate to leadership responsibility, salary, tenure, technology, business and strategic priorities and will provide unique insight into the state of Australian marketing leadership. Please help us in gauging the true state of affairs by spending 10 minutes completing in this survey, and you’ll have the opportunity to secure a luxury overnight stay for 2 at an Australian winery. You’ll also get yourself a complimentary copy of the full report. We’ll be keeping all individual responses strictly confidential, so please share your thoughts with us today and help us to bring you even more insight into the CMO role in Australia. 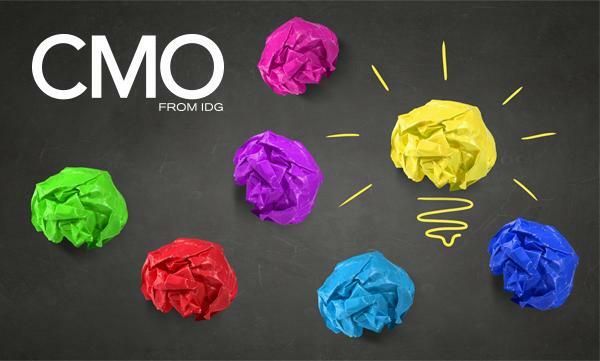 Click here to participate in the State of the CMO research.